The BMF supports the treatment of cooling lubricants with modern filter technology. 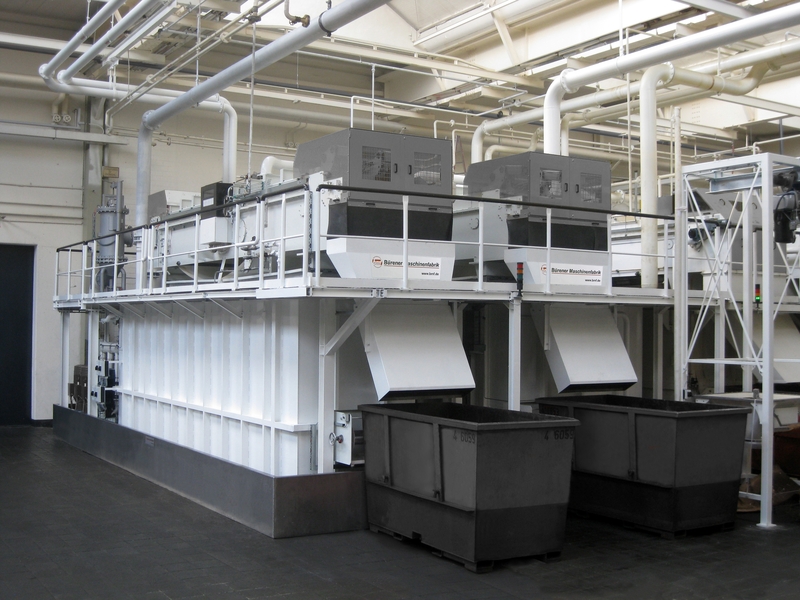 Depending on the cooling lubricant (oil or emulsion), the process (main or bypass filtration), the machining (turning, drilling, milling, grinding or honing), the filter performance (l / min) and the cleaning methods (sedimentation, filtration, centrifuging or magnetic separation), different technologies are employed. The product spectrum covers amongst others negative pressure belt filter systems, pressure belt filter systems, pre-coat filter systems and backwash filter systems.